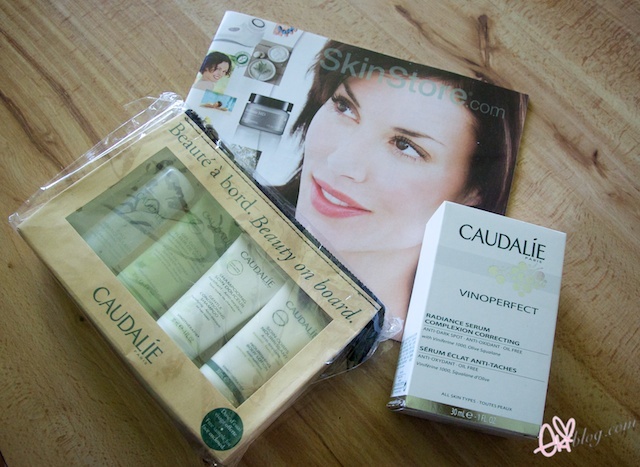 Been a while since I shared my hauls and so I wanted to share my recent haul from Skinstore.com! 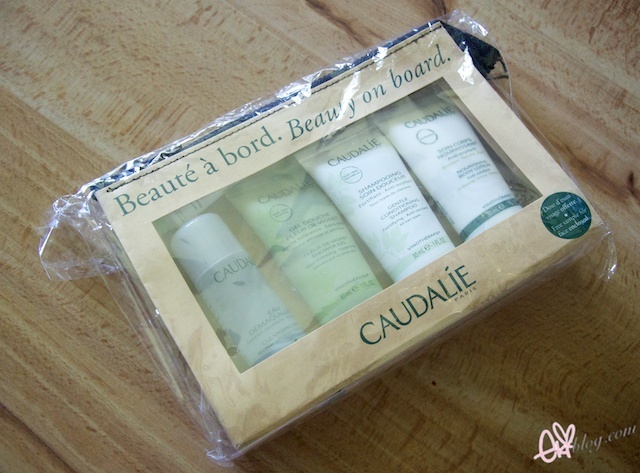 I LOVE stopping at this store since they seem to always have 15 or 20% off discount codes of all of their products so I like to buy my favorite Caudalie products from there! I also love the fact that they usually have great free gift with purchase deals! Basically Ebates will give you cash back on qualified purchases from Ebates partnered online retail stores listed in their website. Just login to your account, search for the store you are going to shop online through Ebates click on SHOP NOW button and Ebates will forward to that store with your cash back already activated, after checking out with that store you will see a credit posted into your Ebates account within few days, thats all you have to do to get your cash back! Right now Ebates are celebration their 13th year Bday so they are giving away 13% cash back offer on certain stores like SkinStore! I am sorry for the lack of posts lately,, getting ready for my long trip has been taking up all my free time because I am leaving in 6 more days!! ah! but good news is that I will have all the time to myself once I am over there so I will dedicate much of my time blogging and making videos from Japan! I hope to share my experience and interesting things from there so please stay tuned. Always thank you so much for all your kind support, means so much to me! Ebates is pretty awesome. I received $50 cashback last time because of all the holiday shopping I did online. Never heard of Ebates before but will definitely check it out as I tend to do more online shopping. I'm going to miss you a lot when you are in Japan! I'm so sorry that I still haven't set up a time to vchat with you >_<. I hope that we can do more of that in the summer after my Masters program and hopefully, I'll find a job by then. I'm really hoping to see you in Japan! Take care and I can't wait to see your experience in Japan ^__^! Ebates is great! Have a safe and wonderful trip Eki! I've never tried Ebates, I must giver it a try. Normally I'm scared to try such thing since they normally end up being scams. Have fun in Japan, and I hope you can blog not just about new and popular Japanese skincare and cosmetics but about lots of cultural things as well. 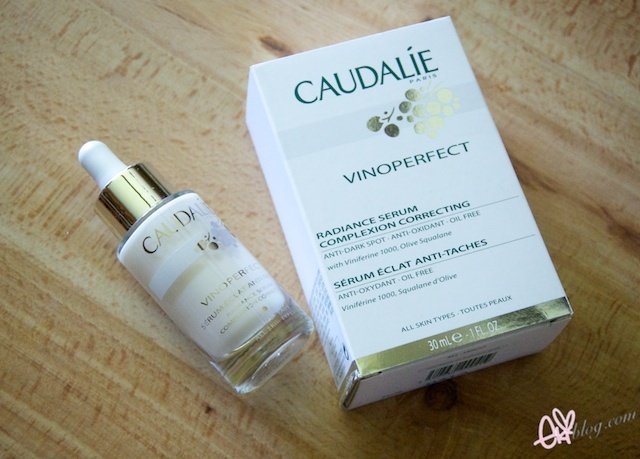 I love Caudalie lipbalm and always wanted to try their serum but like you said its price is a bit steep =.=" .. thanks for sharing your thoughts and experience on Ebates! So excited for the posts you'll be doing in Japan♥ .. are you travelling by yourself sweetie? oh! never heard of Ebates before, deffinetly will need to check it out. Ebates is great, I buy supplies for my work all the time through it and receive hundreds back!!! I also bought stuff from skinstore with Ebates, I got some Stila products, next time I'll check out the serum since you love it so much :)) Thanks for sharing.